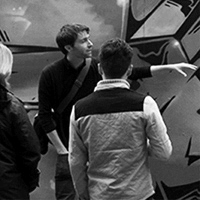 Bring your passion for visual culture to life with our Art History and Film Studies BA. 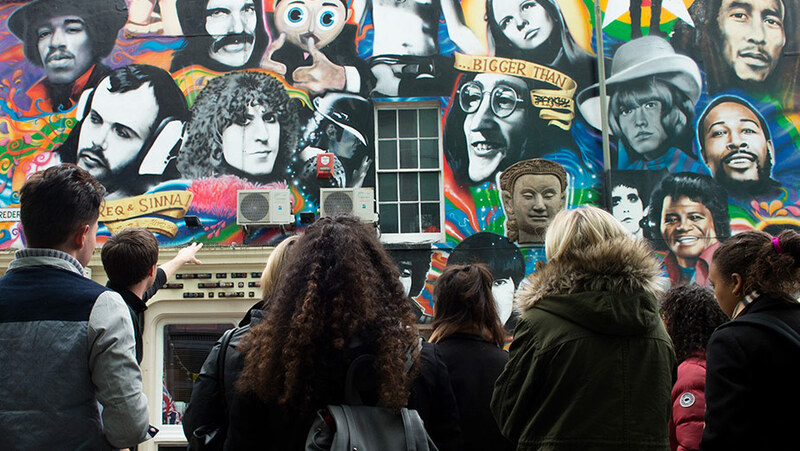 From day one, you engage with art in all its forms – making the most of Sussex's on-campus facilities including the Art History Lab and the Attenborough Centre for the Creative Arts. You’ll have access to dedicated media laboratories, film and sound studios, and an in-house DVD library of over 5,000 films and TV programmes. You learn to analyse and find meaning in images, gaining skills in critical analysis and communication. You can also expand your experiences and practical skills at Sussex by getting involved with the University’s TV station or by volunteering at one of Brighton’s arts festivals, for example. You should also have a broad range of GCSEs grade 9-4 (*A-C), including good grades in relevant subjects. We encourage Year 2 undergraduates to take the opportunity to go to Rome on a one-week study trip in Term 2, as part of the module Art and the City: Rome. Costs vary each year but in the past have been between £350 and £425. The University may subsidise the cost in some circumstances and the department will assist students seeking extra financial support for the trip. We recognise it may not always be possible for all students to attend. participation co-ordinator, London Southbank Centre. Our graduates are intellectually agile, highly skilled communicators, and have excellent capacities in creative problem-solving, critical thinking, organisation and planning. They also understand how visual culture works – an essential skill in an image-saturated society.